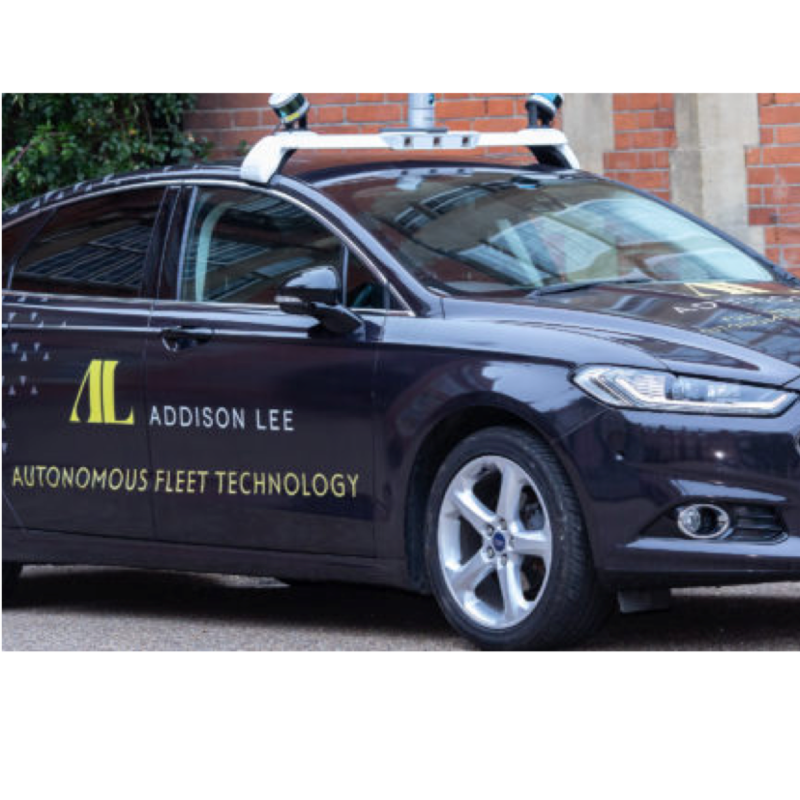 The transport provider Addison Lee Group is working with driverless vehicle software developer Oxbotica, on what they say is a unique, 3D street mapping exercise in London’s iconic Canary Wharf, making it “a significant milestone” in the roll out of Addison Lee’s autonomous services by 2021. They say the mapping process will create the backdrop for new, autonomous services which meet urban requirements for efficient transport, reduced congestion and improved air quality. The companies, together with Canary Wharf Group and insurer AXA XL, say they are using a vehicle equipped with mapping technology to record every kerb, road sign, landmark and traffic light in Canary Wharf’s 128-acre estate. This is the first stage of a mapping exercise across London, where more than 250,000 miles of public roads will be mapped in order to better understand the requirements for rolling out a fully autonomous service. Oxbotica’s insurance partner, AXA XL – a division of AXA – is insuring the exercise. AXA XL has significant experience in the field of autonomous technologies, having signed a landmark agreement with Oxbotica in 2016 to examine the technology’s potential impact on risk management. In May 2018, it announced a suite of insurance solutions to support the commercial adoption of mobile robotic solutions.